From £13.50 per person – call for details! 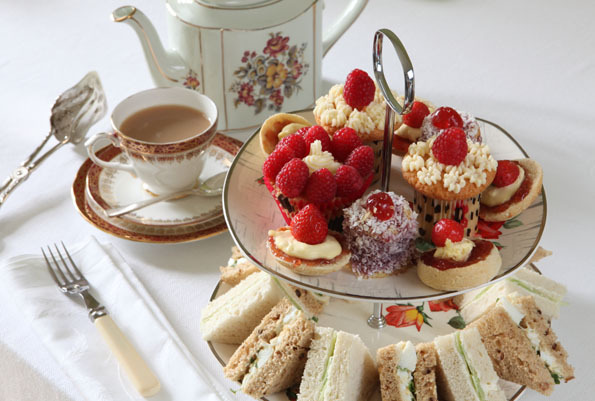 Im getting married on the 20th of july 2013 at hockering and would love to have afternoon tea after the ceromony.do you do packages? how much do you charge? Apologies for the delay in getting back to you – your email was buried in spam! If you could let me know how many guests you are expecting I’ll put together some costings for you. Please email via helen@79.170.44.118/pineapplevintage.uk – this comes straight to my inbox. Sorry for the delay in getting back to you – your email was buried in spam! The cost depends on what you have to a degree – once you have a confirmed date please come back to me and we can progress (I already have a number of bookings for next year, so the first thing would be to check availability!). If you could email on helen@79.170.44.118/pineapplevintage.uk that will come straight to my inbox!